Discussion in 'iPhone and iPad Games' started by NonostanteGames, Jul 19, 2018. 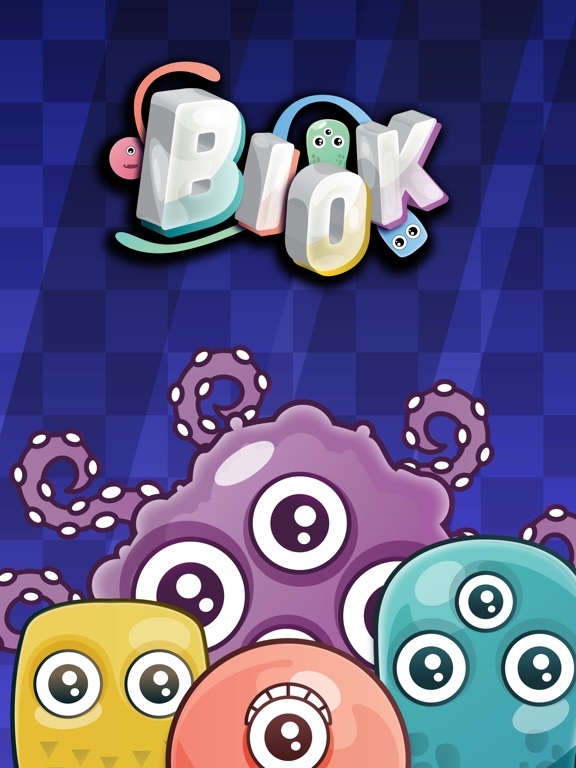 Hi, I'm so happy to introduce you BIOK! BIOK is a board game of captures and equilibrium. 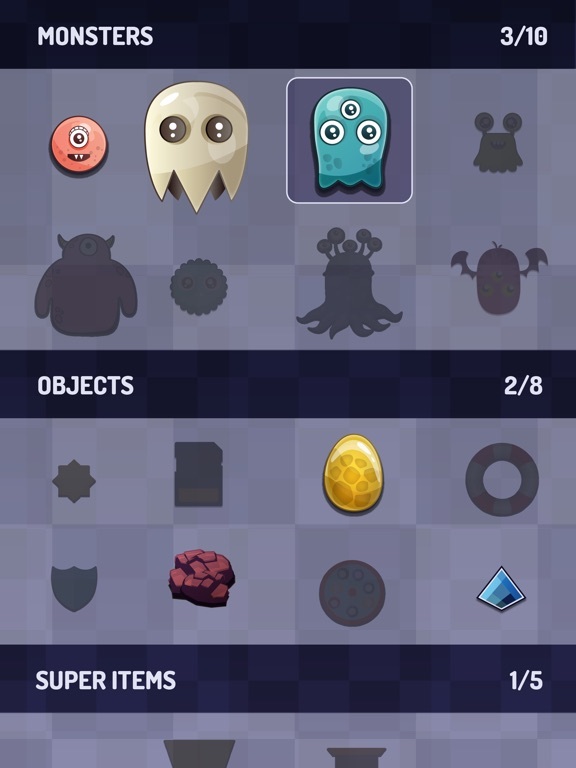 Lead your monsters on the playing field to catch other creatures and special items. - Different gameplays, game modes allow different playing styles. BIOK is pure strategy and intuition. A board game for the ingenious and the acute minds. Lead the creatures on the playing field to capture monsters and all kinds of items. Watch the monsters' eyes and guide them to their preys. There are multiple solutions in each level, but the best strategists will strive for the maximum, with great skill and a pinch of logic. PLAN Carefully study the disposition of the creatures and plan the moves taking full advantage of the characteristics of each creature. CAPTURE Each mission has its objectives. 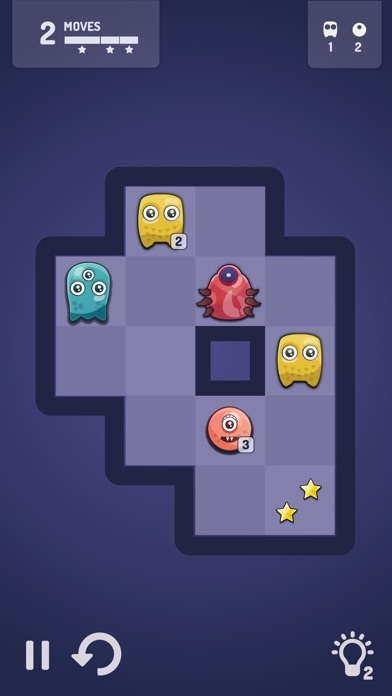 Capture the required monsters and respect the markers to complete the level. The less movements you use, the more stars you get. 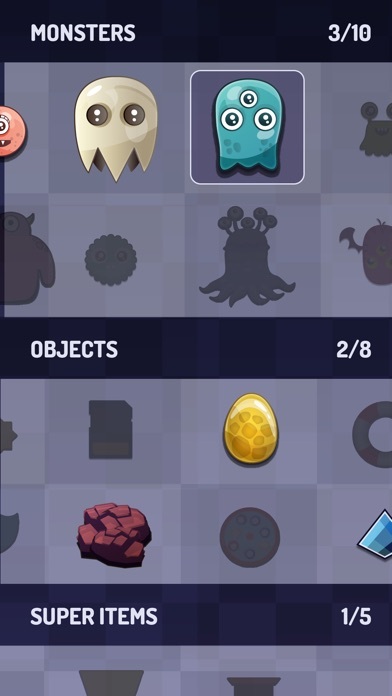 COLLECTS Collect special items and consult the Monsterpedia to learn all the details about each monster, object and special item. 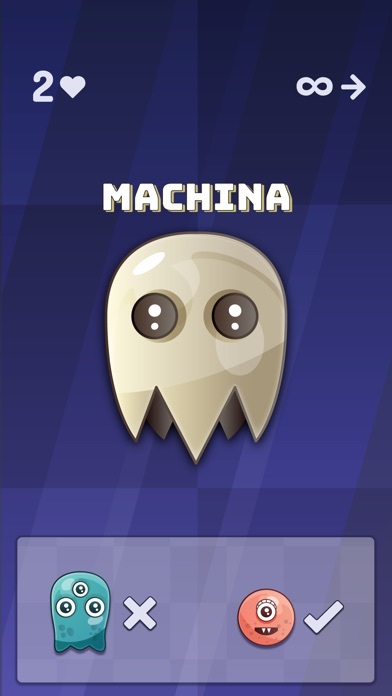 HOW TO PLAY - Move the creatures, swipe in any direction - Capture monsters according the targets - Collect special items - The less the moves, the more the stars earned FEATURES - Simple controls and fluid mechanics, super simple to understand and fun to use - 60 levels in many worlds with various maps - 10 creatures with different characteristics and abilities - Bonus and survival mode to solve puzzles and challenges - Special objects and environmental elements - Secondary missions and hidden objectives - Achievement and integration with Game Center - Fun and suitable for all ages BIOK does not require an internet connection. 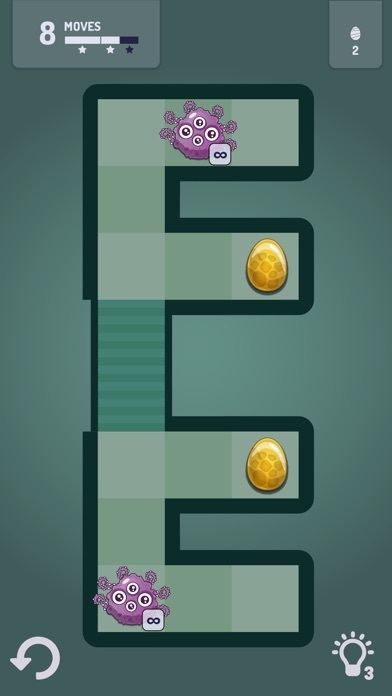 It is possible to play BIOK in total tranquility while being offline. 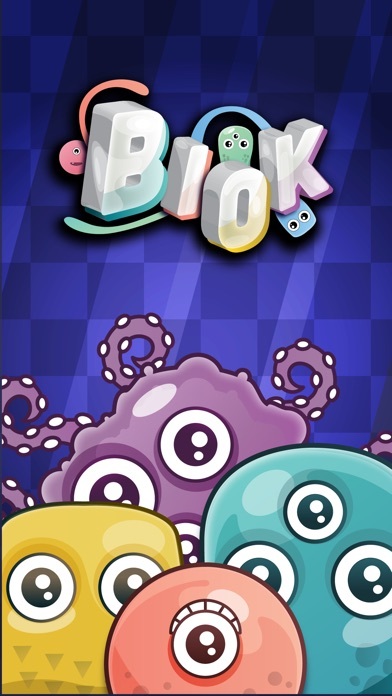 Relax yourself by playing BIOK just a little before falling asleep. Don't let the social media catch you, be a captain and a strategist, lead the BIOK creatures by your command to catch their preys. Send us any commend and advice. 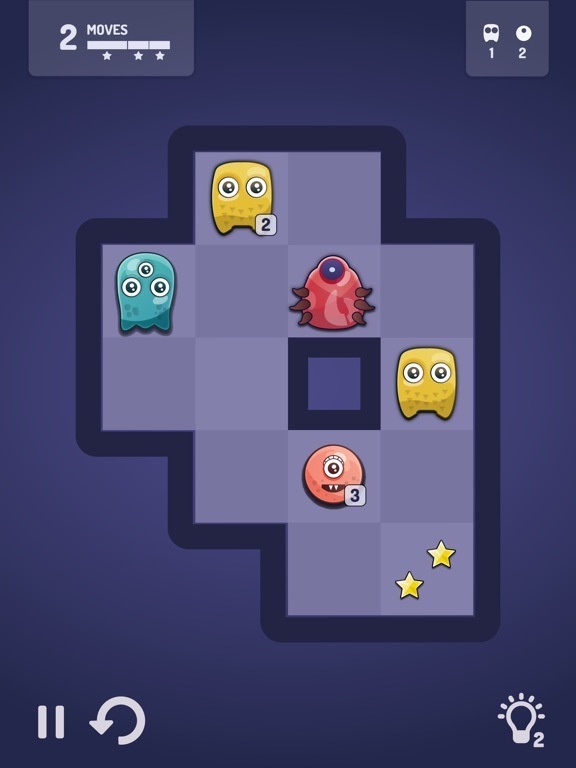 Help us to make a better game. 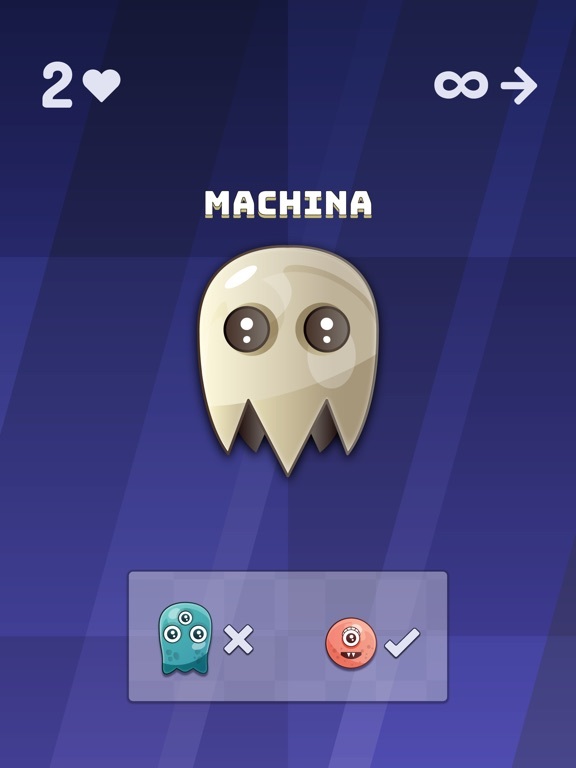 The Monsterpedia, where you can unlock new monsters and see their relations and attributes. BIOK just got updated with some usability improvements.